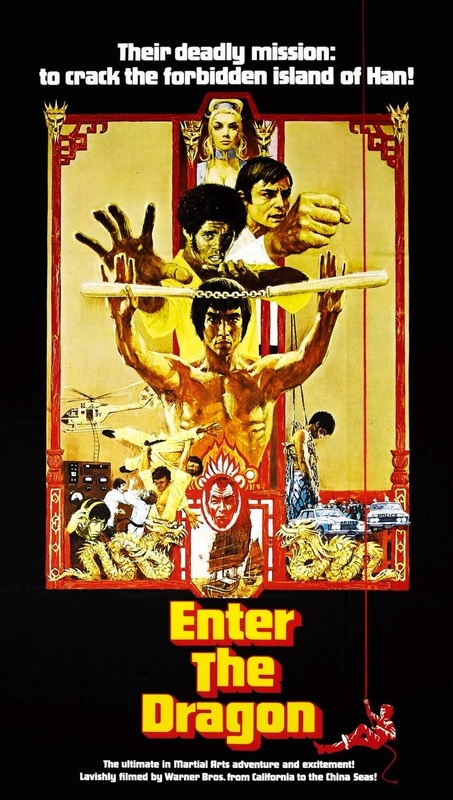 Hello and welcome to the first podcast of 2015, and this month Meds and Kell are joined by David Ray as they waffle on about one of the best martial arts filme ever made. Of course it wouldnt be Waffle On if the lads didnt go off in various directions and of course play a trailer and theme music. If you fancy commenting on any of the shows you can do by emailing waffleonpodcast@gmail.com or at our Facebook page, simply type in Waffle On Podcast in the search bar. Please do leave us a review at iTunes, every bit helps.